Professor Mike Daube, professor of health policy at Curtin University, welcomed calls for further action on smoking prevalence in disadvantaged groups, and said that a mix of approaches was needed. Professor Daube told MJA InSight. TARGETED tobacco control strategies are urgently needed to tackle the “remarkably high” smoking rates in some high-risk groups, according to Australian authors, but leading public health experts say reinstatement of mass-reach campaigns should be a priority. Writing in the MJA, Professor Billie Bonevski, a health behaviour scientist and researcher at the University of Newcastle, and co-authors said that the overall smoking prevalence in Australia was now 14%, but among population subgroups, such as those with severe mental illness and those who had been recently incarcerated, the rates were upwards of 67%. 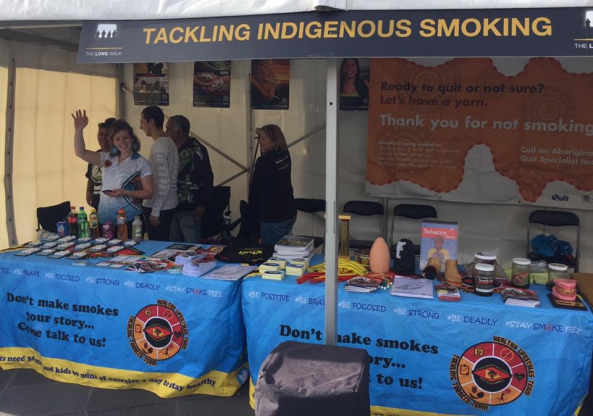 Tobacco use among Aboriginal and Torres Strait Islander people also remained high, with the prevalence among Indigenous people aged 15 years and older being about 39% in 2014–15. The authors said that a truly comprehensive approach to tobacco control should include targeted campaigns in high smoking prevalence populations. “If we are truly concerned about this issue, we must focus more attention on the groups that are being left behind,” they wrote. Novel, targeted interventions and increased delivery of evidence-based interventions was needed, the authors said, noting that tobacco harm reduction strategies, such as vaporised nicotine, should also be further investigated. In an MJA InSight podcast, lead author Professor Bonevski said that smoking was still “almost … socially acceptable” in some subgroups, such as those from low socio-economic populations. 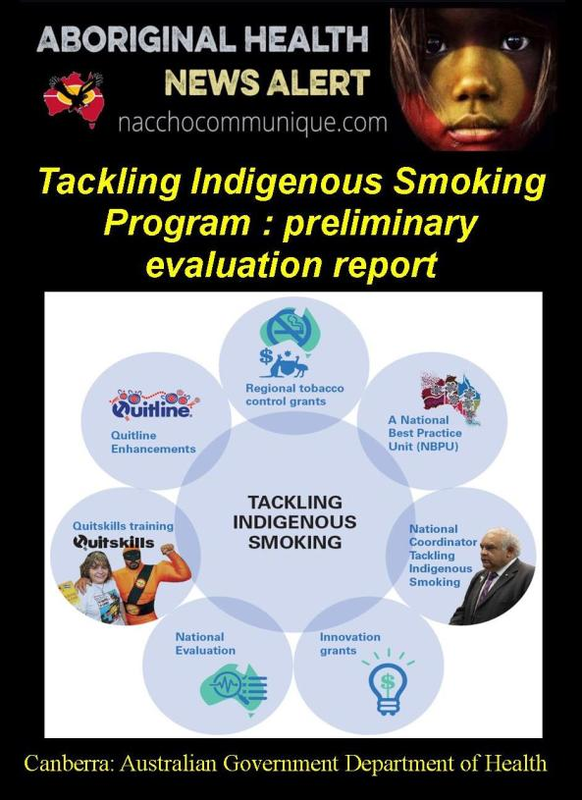 Professor Simon Chapman, Emeritus Professor in the University of Sydney’s School of Public Health, said that targeting high smoking prevalence subgroups sounded sensible “until we unpack what targeting involves”. 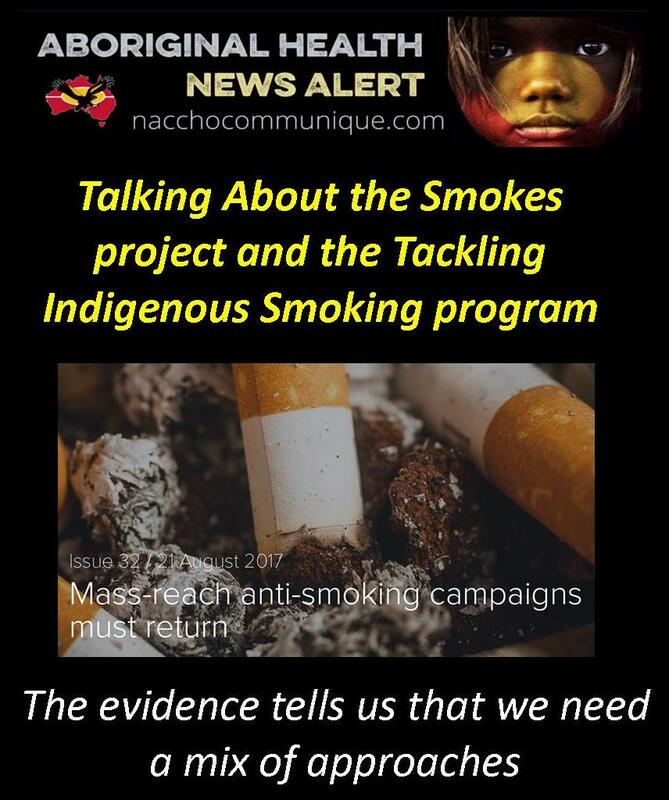 “The world-acclaimed, highly successful Australian national Quit campaign has been scandalously mothballed since 2013. So, talk of fracturing what is now a zero-budgeted, non-operational population-wide campaign into multiple targeted campaigns is currently a ‘brave’ call,” he said. Professor Chapman said that Australia’s main goal should be to restore our “family silver”: properly funded, mass reach campaigns that reach all subgroups. He pointed to research, published in 2014, that found that the decline in smoking prevalence in Australia – from 23.6% in 2001 to 17.3% in 2011 – was largely due (76%) to stronger smoke-free laws, tobacco price increases and greater exposure to mass media campaigns. Professor Chapman said that higher smoking rates among disadvantaged groups were more likely to be explained by higher uptake, than by failure to quit. He noted that 22.7% of the most disadvantaged people were ex-smokers, versus 26.9% of the least disadvantaged. “But only 53.5% of the least disadvantaged people have never smoked, compared with 62.9% of the most advantaged,” he said. Professor Chapman said that labour-intensive interventions were inefficient in preventing uptake among young people. “It remains the case that most kids who don’t start smoking and most smokers who quit do not attribute their status to a discrete intervention,” he said. Professor Mike Daube, professor of health policy at Curtin University, welcomed calls for further action on smoking prevalence in disadvantaged groups, and said that a mix of approaches was needed. Professor Daube said that strong action at the public policy and health system levels was crucial. “At the policy level, this should include immediate resumption by the federal government of national mass media campaigns, which have, incomprehensibly, been absent over the past 4 years; and action to combat the tobacco industry’s cynical strategies to counter the impacts of tax increases and plain packaging,” he said. Professor Daube said that the suggestion that vaporised nicotine may play a role in reducing smoking was “very speculative”, and still “some way ahead of the evidence”. “[We] should await any determination by the [Therapeutic Goods Administration] as to their safety and efficacy,” he said.